Geophysics is a science which aims at understanding the behaviour of the Earth from physical measurements. Due to the dimensions and complexity of the subsurface, laboratory equivalents are hardly usable. Hence current day geophysics makes use of massive observation datasets and large-scale compute simulations to improve our knowledge of the planet. As a consequence, solid-earth simulations are amongst the largest use cases for high-performance computing (HPC), ranging from earthquake simulations to exploration data processing. 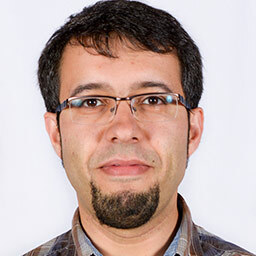 This research line aims at devising the best HPC strategies for the field of geophysics, including 1) algorithmics, 2) physical models and 3) computer science. Develop numerical methods that improve the accuracy of our current geophysical modelling and inversion algorithms. Develop HPC prototypes to verify the algorithmic feasibility of the methods proposed. Improve the community's geophysical imaging capabilities. 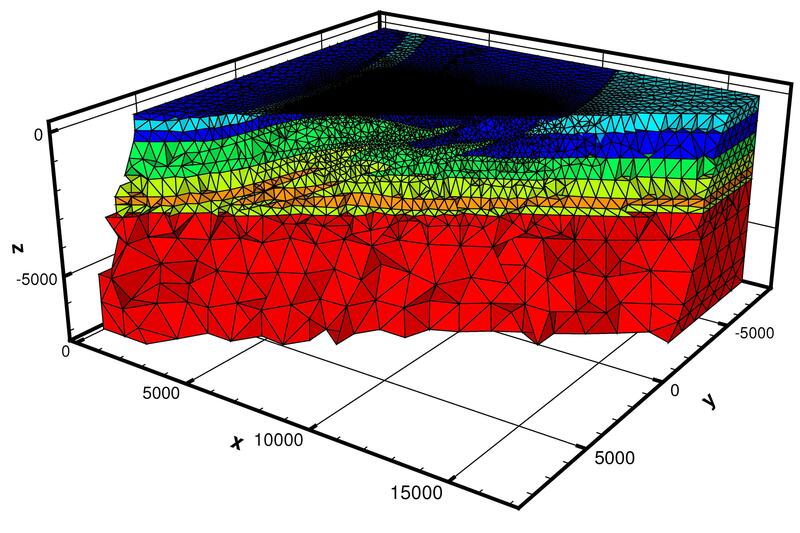 Apply HPC methods to the most challenging problems in geophysics nowadays.